For decades, Wake Forest students have seen Campus Gas & Service on Polo Road across from the University as a place to fuel up cars.  But now three Wake Forest alumni see it as a place to fill up bellies and build a community that bridges the campus and the historic neighborhood to the north. 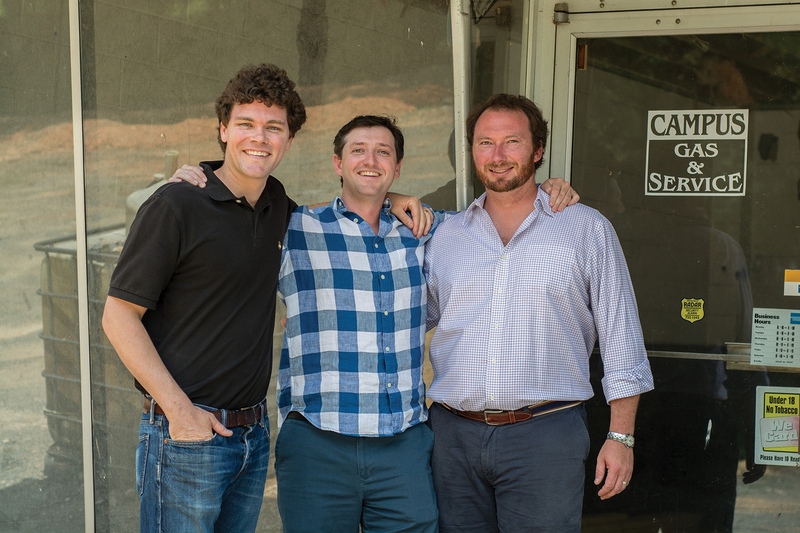 Clowney, Will Volker (’05, MSA ’06), and Ben Ingold (’05) envision this new iteration of Campus Gas as a bottle store selling juices, sandwiches, and salads to go, and a neighborhood eatery with craft beers, ciders, and a robust menu of American classics with a twist. The building where the new restaurant will open later this year is on the National Register of Historic Places, part of the Oak Crest neighborhood developed in the 1920s. 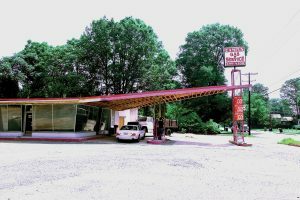 Register documents note its dominant feature, a soaring winged canopy that shelters the gas pumps of the 1965 structure, built in the style of Phillips 66 gas stations named the Harlequin. To start their new business, Clowney, Ingold, and Volker went through a two-year rezoning process, meeting with neighbors and Winston-Salem officials to share their idea for their new restaurant. Campus Gas is their latest venture, but not their first. The three began one of the first hard cider businesses in North Carolina, Bull City Ciderworks. The cidery has locations in Durham and Lexington, N.C., and sells its cider varieties on tap in pubs and restaurants, and in bottles in specialty shops and grocery stores. “For me, the training that I had at the School of Business was invaluable. Learning the fundamentals and building blocks allowed me to find success after graduation,” Clowney said. As the renovations continue, Ingold is preparing to be the chief operator at Campus Gas, but the teamwork involved is critical.